Members teach technology literacy skills to program participants as they relate to obtaining employment and improving civic and social opportunities. Some positions emphasize serving youth while others emphasize serving adults. Sites may have programs serving both youth and adults. CTEP members serve in community technology centers which are located within nonprofit organizations, public housing facilities, and libraries. They teach specific skills under the Northstar Digital Literacy Standards, such as Microsoft Office and Email, and teach workforce readiness classes geared towards English language learners using interactive software. 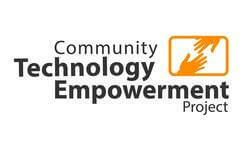 We will share your profile and application with Community Technology Empowerment Project. 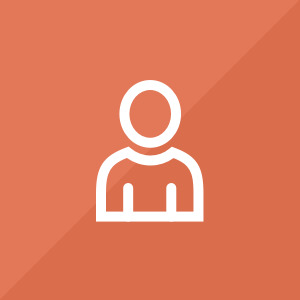 Before we can tell Community Technology Empowerment Project to look at your profile and review your application, we need a few more details about you.